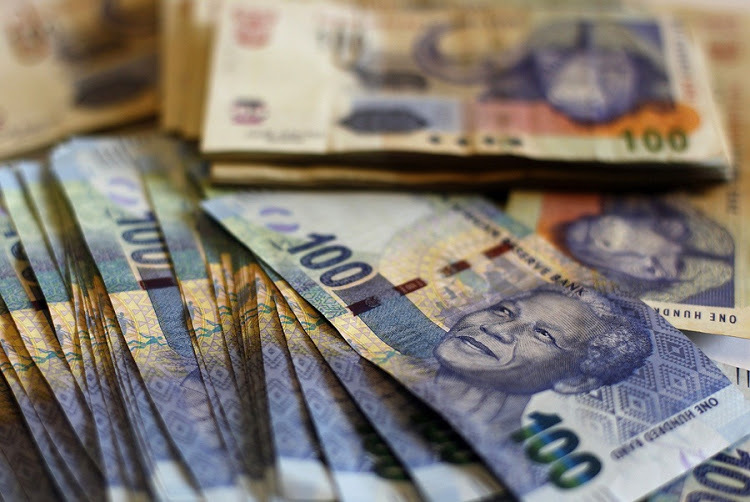 The rand has taken a 1.5% dive on the back of the European Central Bank’s decision not to hike rates and Nersa’s decision to allow Eskom a substantial 13.8% tariff increase. The rand was trading at around R14.55 on Thursday night. The local currency has battled to recover since Eskom introduced loadshedding last month. Economists have warned that consumers are already feeling the weight of tax increases and a declining standard of living and the new Eskom tariff increases will only make matters worse. The post Rand takes knock after Nersa increases electricity tariffs appeared first on SABC News – Breaking news, special reports, world, business, sport coverage of all South African current events. Africa's news leader..